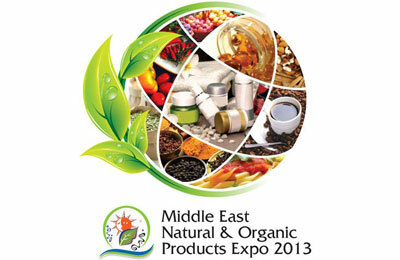 More than 100 regional and international companies from 25 countries are set to showcase organic and natural products at an exhibition in Dubai next month. The 11th edition of MENOPE 2013 will take place at the Dubai International Convention and Exhibition Centre from December 3 to 5. The show has attracted major participation from global companies including a larger pavilion participation from India, said a statement from organisers Global Link. “Over the last decade, MENOPE has remained an active destination for exhibitors from across the world who has been eyeing the growing pie of organic and natural products market in the Middle East region,” said Nadim Al Fuqaha, managing director. “This year we have significant participation from major global companies from across 25 countries, reinforcing the expo’s salience in the context of the increasing trade volumes in the organic and natural product market in the Middle East,” he said. He pointed out that participation from the region, including a larger contingent of companies from India will be the highlight of the year. “The show has grown in stature as well as volumes every year in line with the growth of the natural and organic foods market in the Middle East till a few years ago. The growth of the ME market is propelled by the heightened awareness on good, natural health and a lifestyle that is sustainable,” he said. According to the organisers, MENOPE has kept up a steady pace of growth in terms of visitor numbers and exhibitor participation in the last many years. The show has also maintained its knowledge-centric characteristics every year by adding activities that enhance information on organic and natural products and its benefits.